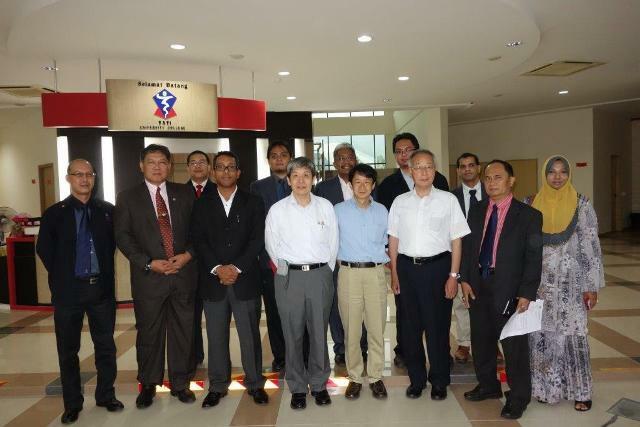 Mie University delegates visited Tati University College in Malaysia, which is one of our partner universities, between June 26 and 28, 2013. Three representatives from Regional Innovation Studies, Dr. Tsuruoka, Vice Dean, Dr. Higashikawa, previous Head, and one professor visited the President, Dr. Zunaidi there during thier visit. In addition, they had discussion with members of Research Management Center to exchange ideas for further international exchange activities. They also exchanged ideas for the Internationl Workshop on Regonal Innovation Studies which is going to be held in October as well as for the International Conference on Engineering Technology which is going to be held in December. 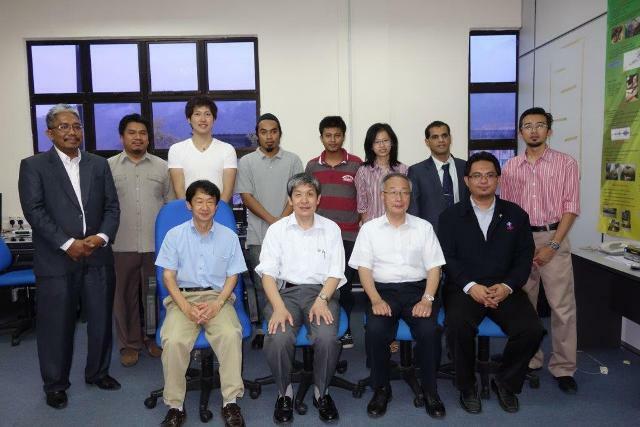 Furthermore, they met Mie University students, who is studying at the Engineering Department, following the campus tour. Even for a short visit, they could have a fruitful discussion and we hope that we will be able to extend our mutual collaborations for the near future.